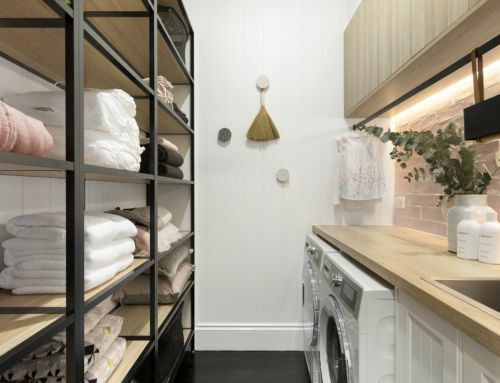 Kinsman debuts on second season of Love It Or List It Australia! 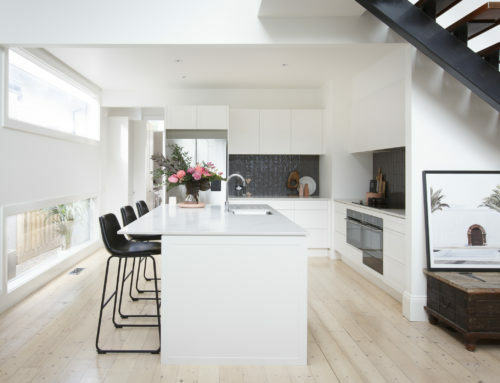 Home/Blog/Kinsman debuts on second season of Love It Or List It Australia! 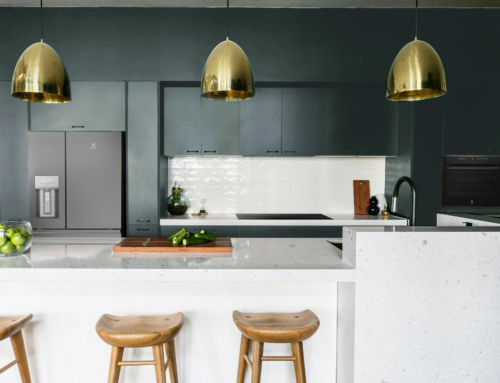 Kinsman is proud to announce that it will make its debut as an official supplier of kitchens and laundries to Lifestyle’s newest property show Love It Or List It Australia, only on Foxtel. Following a spectacularly successful first season, Season 2 begins on Lifestyle tonight, with the first Kinsman Kitchen to be seen on air on Wednesday 10th October.  With a format that presents two different points of view on each property, Love It Or List It Australia (LIOLI) is back to help Australian homeowners with one of life’s big dilemmas – whether to renovate or relocate. Gold Logie nominee and real estate expert Andrew Winter is joined by design guru Neale Whitaker as they battle for the hearts and heads of the homeowners as they try to decipher the property puzzle. The first season proved hugely popular, connecting with a record breaking amount of viewers. 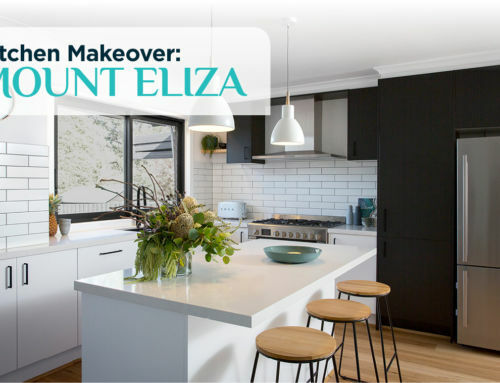 Love It Or List It Australia was a great source of renovation inspiration for audiences last season, and we believe this season will be even better with Kinsman on board! Kitchens are the heart of the home but they also sell houses – making for an interesting dilemma when it comes to ‘selling or staying’. We can ‘t wait to see what viewers think of our kitchens designed for modern living.